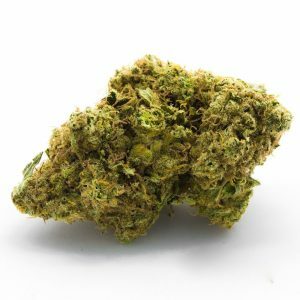 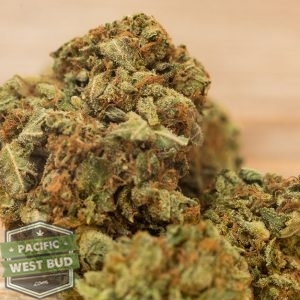 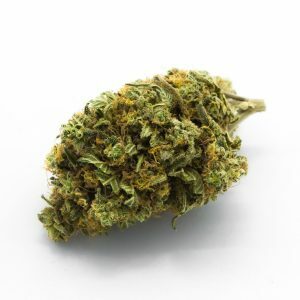 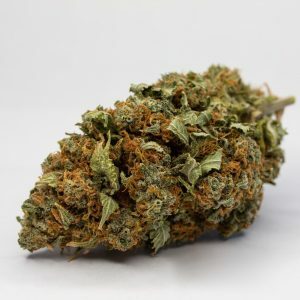 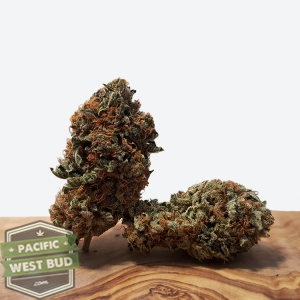 When you buy cannabis online from Pacific West Bud, you can be sure you are enjoying the finest quality marijuana in Canada. 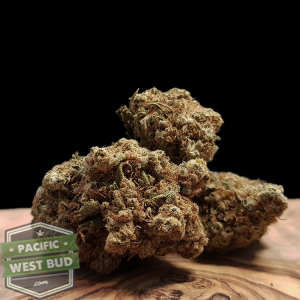 Our dedication to sourcing only from the most trusted, licensed growers, means that you can count on a safe and satisfying supply. 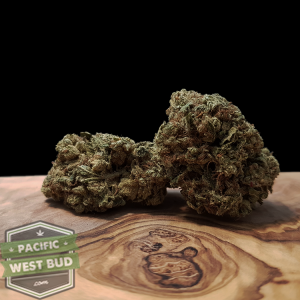 And our relentless pursuit of the newest strains and hybrids means that you only need to come to one place to find what you need – and if we don’t have it, we can get it! 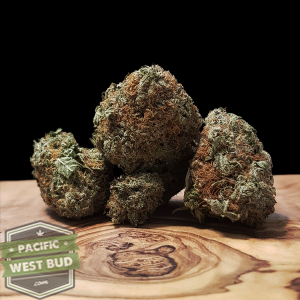 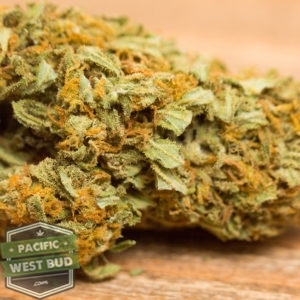 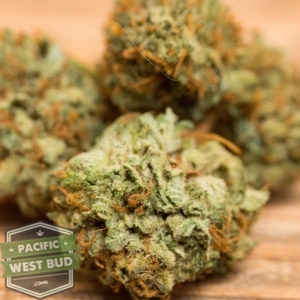 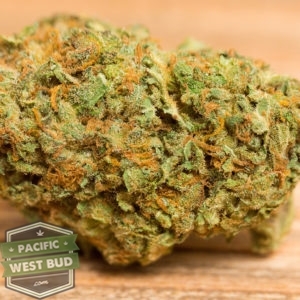 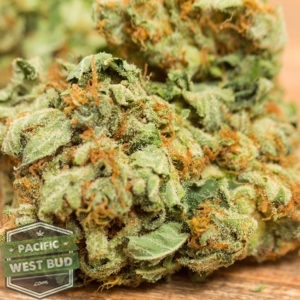 Buy Cannabis online from Pacific West Bud today!